The princess cut is arguably the most sought-after among diamonds, or at least that’s how it was when it first came up in the market. Current stats say that the cut scored a second place in popularity in the most preferred engagement ring stone category. So what exactly contributed to the stone’s fast and undying popularity? Well, there are two points in support of that question. 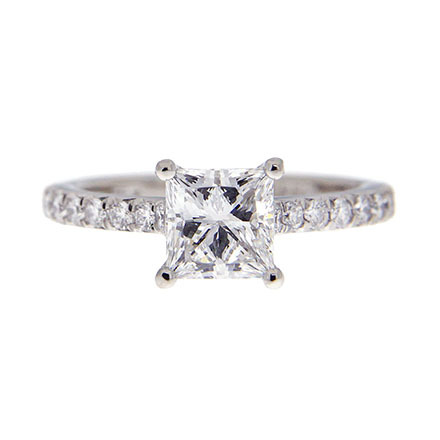 Firstly, the princess cut is a classic, something that is not too flashy, but definitely radiant. It wasn’t difficult for the sellers to get the attention of the buyers directed towards this cut. 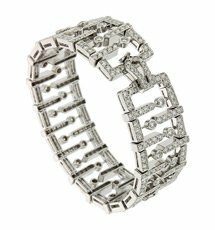 Secondly, the princess cut comes for a price more affordable than the round cut stones. That together piqued the interest of buyers of different pocket sizes. In case you are interested, here is how this cut came into existence. 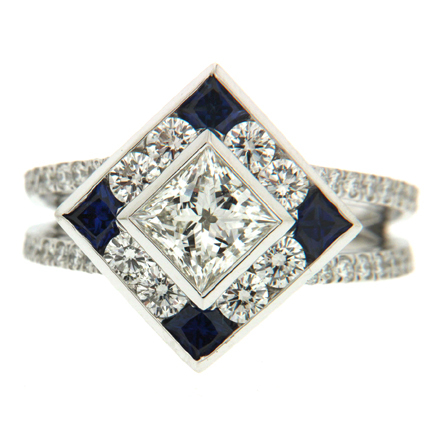 In 1960, a designer by the name of Arpad Nagy was the first to present the princess cut. This happened in London. But, there is another fact that coincides with this one. In 1979, two Israeli designers, Betzalel Ambar and Israel Itzkowitz came up with the cut in 1979. There is not enough evidence to establish one or discredit the other, but most people know Bez Ambar as the inventor of the Princess cut, to this day. He is also the inventor of blaze and divine cuts. There are only a few settings that have the hand in glove fitting with the princess cut. The first is the four-pronged setting which is the most often used technique to set a princess cut stone. 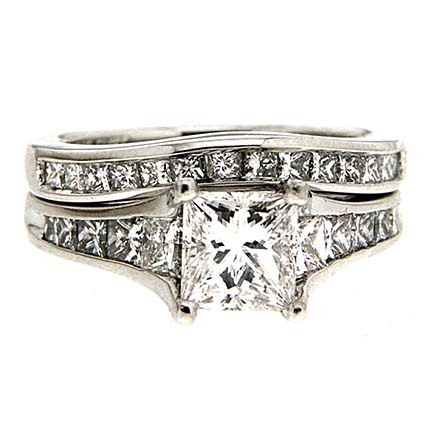 This setting uses four prongs on four sides to clasp the stone by its pointed corners. 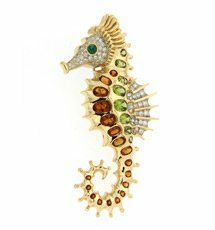 The pave setting is the second kind in which small stones are laid all across a surface. The setting is great to hold miniscule princess cut diamonds in a wide array. 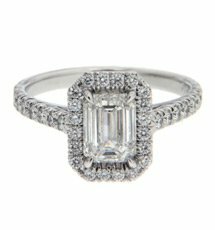 The third or channel setting may not be as popular but it is a great technique to secure a princess cut diamond. Quite similar to the pave setting, it secures the stones within channel like structures. The third and the last kind of setting that is a great fit for princess-cut diamonds is the invisible setting. 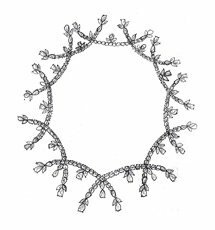 In it, the diamonds are put together in a series without independent support for each of the stones. A metal base holds the stones together to the mainframe.